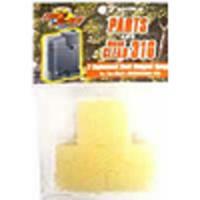 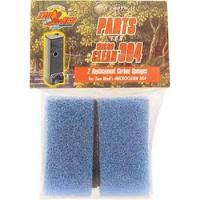 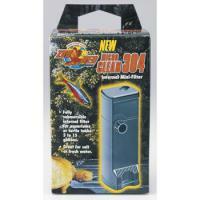 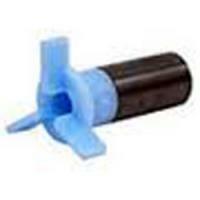 Zoo Meds Labs Microclean 304 Internal Filter is a multi-function internal filter for aquariums, terrariums (i.e. 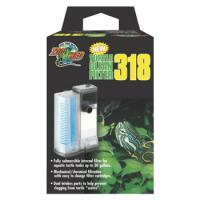 turtle or amphibian tanks) or small ponds. 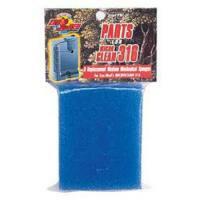 The 304 is for 5 to 15 gallon tanks. 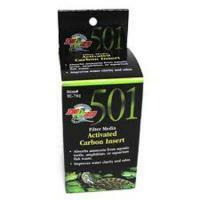 Zoo Med's activated carbon filter media is made from the highest quality carbon available for superior absorption of ammonia waste. 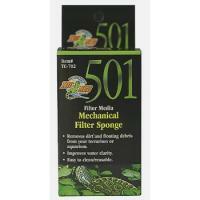 Zoo Med's Coarse Pre-Filter Sponge is the first line of defense in removing dirt and floating debris from your terrarium or aquarium. 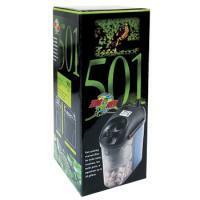 External canister filter for turtle tanks, vivariums, Box turtle pools or Turtle Tubs up to 75 gallons.